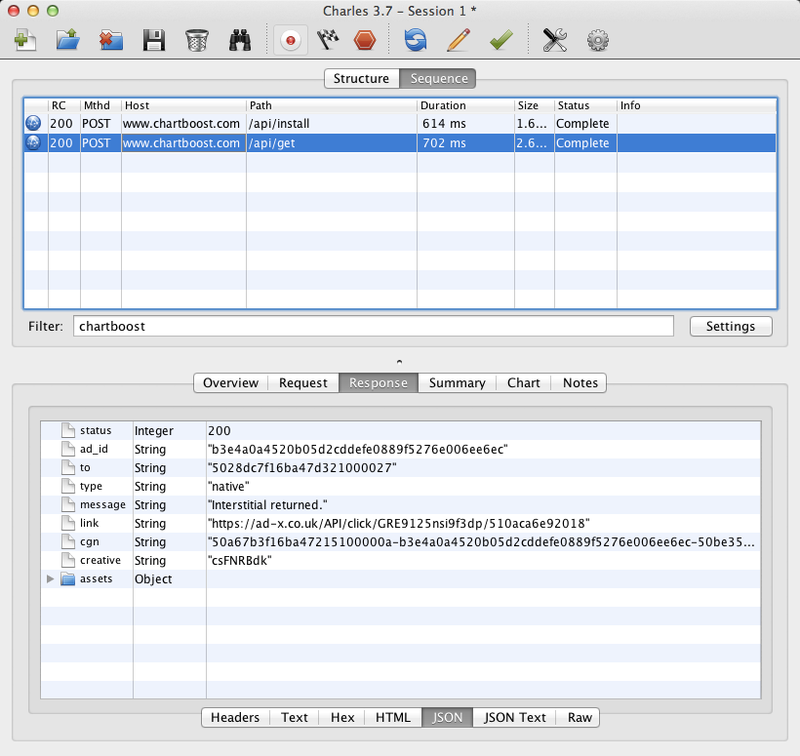 If you need to test an integration to make sure your game is making the right network calls to Chartboost, use a Web debugging proxy like Charles – which you can try for free – to do it. The instructions on this page apply only to Charles v3.9.3 and below! Charles will not work on Android Nouget. 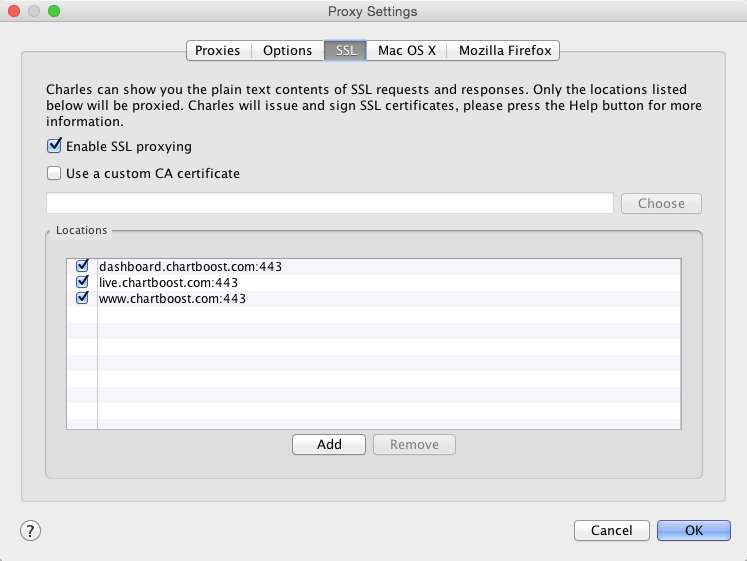 Because iOS SDK 3.2+ games and games integrated with some Android SDK versions require a SSL proxying certificate, you’ll need to download one and add it to your test devices – this lets the Charles SSL HTTPS request make it to our servers. Open your device’s advanced WiFi settings and set the HTTP proxy as Manual. Enter your computer’s IP address as the server, and use port 8888. 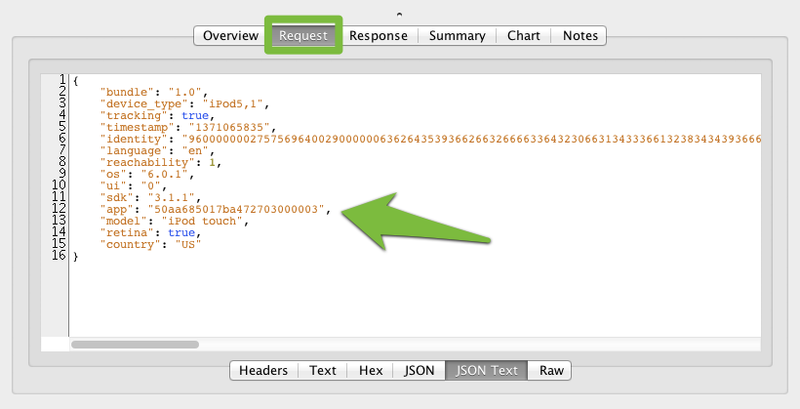 This is how the initialization calls you’ve added to your code should appear. Because our system needs to receive these calls on every bootup to accurately convert installs and track performance, they must not be dependent on prior network requests or user actions. 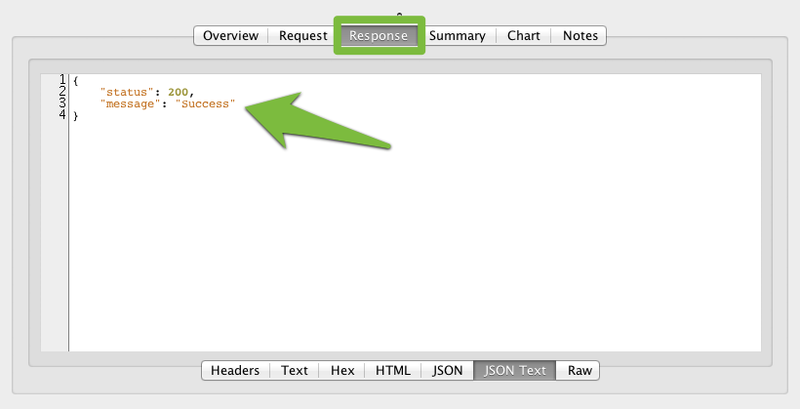 If you’re seeing a 4XX response, double-check your code for the right Chartboost App ID and App Signature. Android Devices Date/Time Edge Case: We’ve found that Android devices with incorrect date/time settings can have trouble connecting to the Internet; if the troubleshooting steps above haven’t worked for you and you’re using an Android device, it’s worth double-checking your date/time setup.